High school has four very distinctive major milestones and life moments: getting your license (double points if you get it before all your friends), speeding around town around in your first (read: used) car, getting all gussied up and going to the prom, and — the big one! — your high school graduation. Nothing felt more “I made it” leading up to that point than hearing your name called at the podium, gliding across the stage and finally receiving your diploma. Sayonara, suckers! For parents, grandparents and all the other family members in that grad’s life, they have their own set of pressures to deal with — OK, just one: getting the perfect graduation gift. All the questions are asked: How much should I really spend? Is this gift enough? How do I show him/her how proud I truly am? Don’t fret! We’ve got you covered. 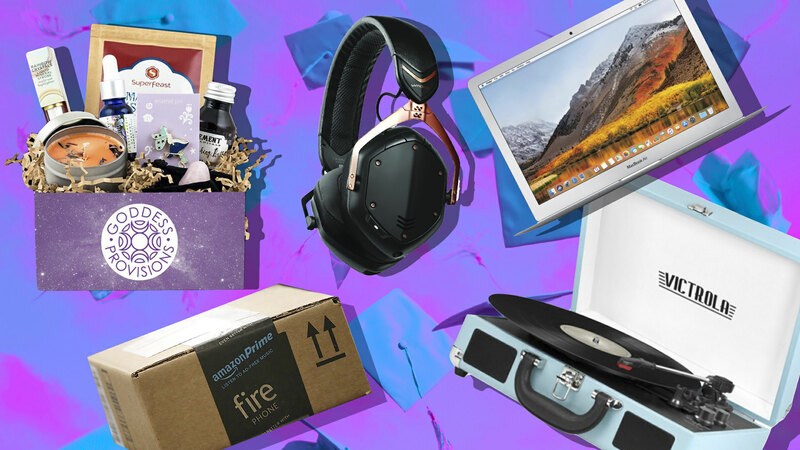 Below are 12 gifts your grad will love. It’s the gift that keeps on giving: the subscription box. The best part about subscription boxes is that there is one for every price point. 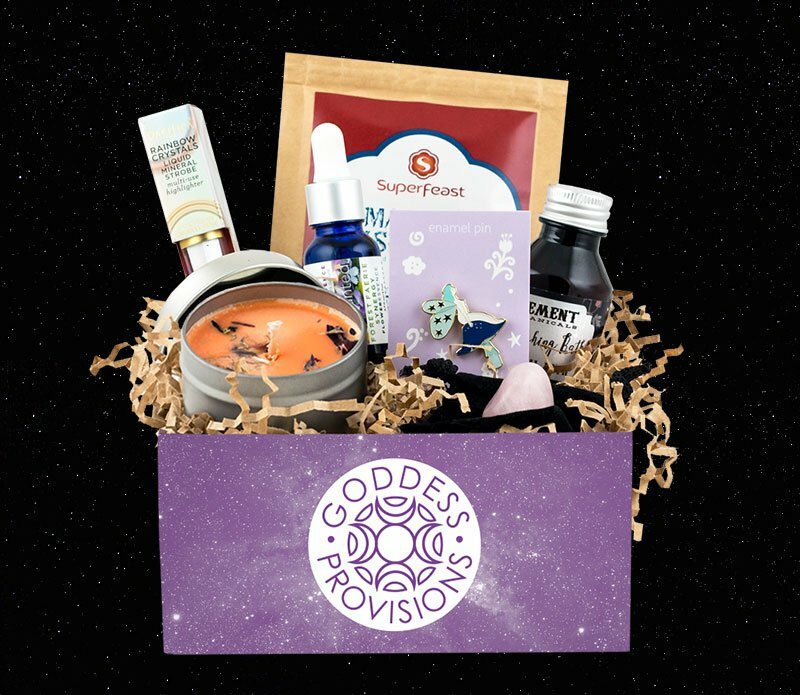 From Birchbox’s beauty samples to something a little more unique like a Goddess Provisions box (my personal favorite), there’s plenty to choose from. 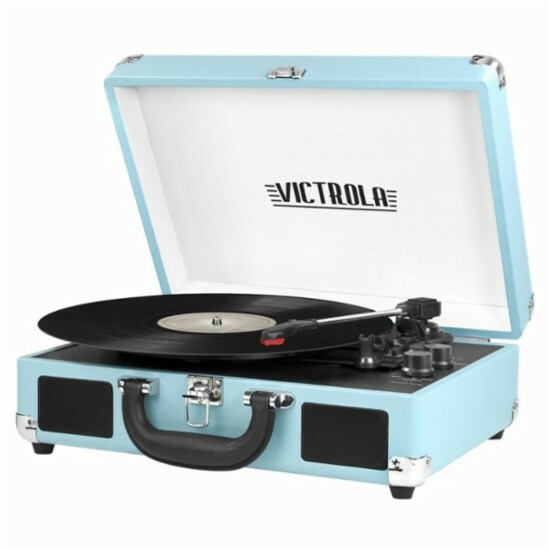 Speaking of music, a record player is not only the superior music player (sorry, not sorry), but it’ll look great in your grad’s dorm or apartment. Another gift that keeps on giving: the Amazon Prime membership. What’s great is students get a discounted monthly membership rate of $6.49 vs. $12.99, so you’re paying less. 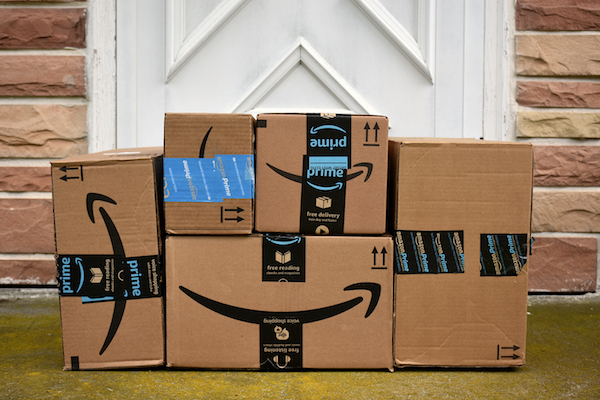 Free shipping, two-day delivery on Prime items and a very easy way for you to ensure the grad always has toilet paper stocked? Call this one a win for both parties. This is a fun gift the grad can take everywhere: while studying abroad, on road trips or just at a party. As far as the instant camera goes, we suggest the Fujifilm Instax Square instant camera. But if your grad’s phone is practically glued to their right hand, then pick up the Prynt Pocket smartphone photo printer. 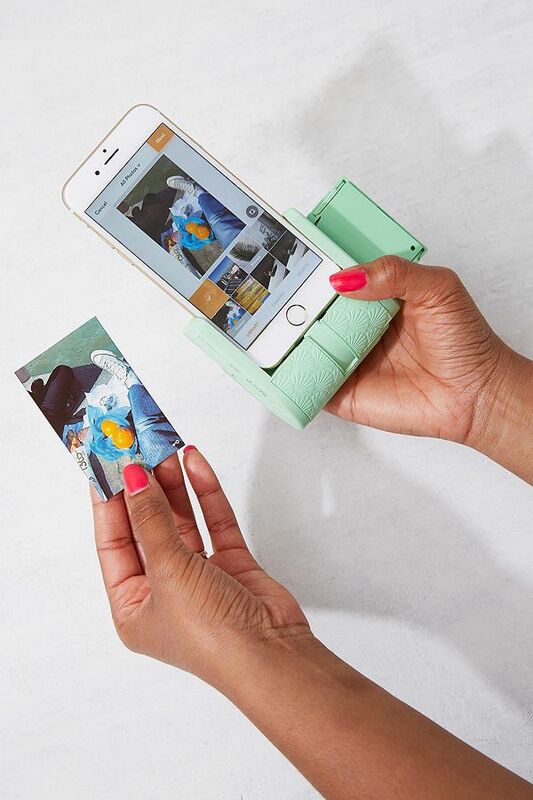 It allows you to attach your smartphone and print photos from your phone anywhere. 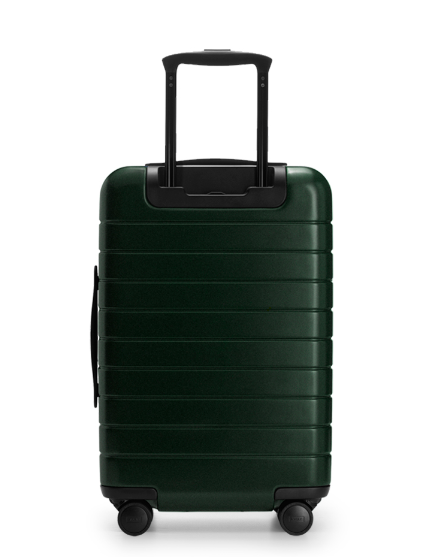 Your grad will be traveling back and forth between college and home over the next few years, so get them a suitcase with the most important feature: a built-in charger. For wireless buds, we recommend the Jabra Elite 65t, which have up to five hours of battery life. 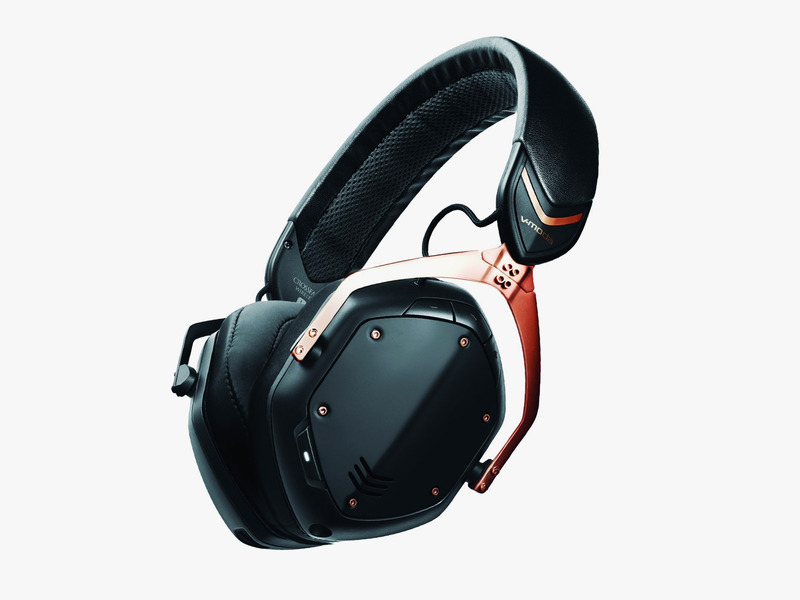 For headphones, get the V-MODA Crossfade II Wireless; they’re durable and stylish. Ah, the laptop: Grads really want one, and you dread buying it. They can get pricey! But keep this tip in mind if you do go laptop shopping: Head directly to stores like Apple, Microsoft and Best Buy, and ask them what their student specials are. Most of them offer some kind of student discount. 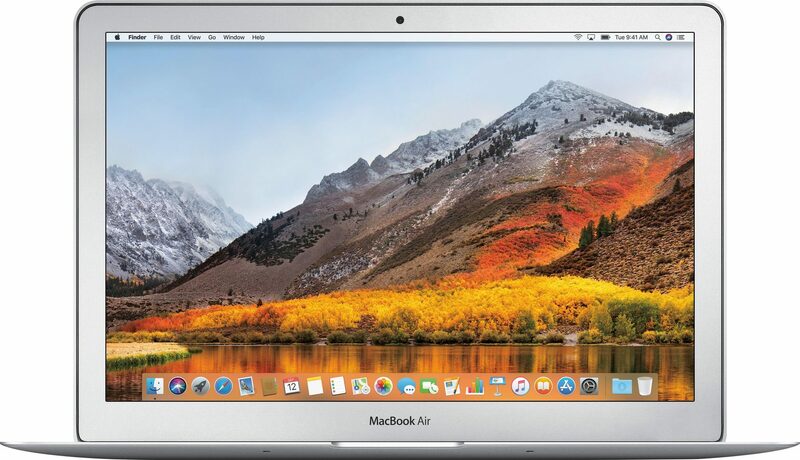 Some manufacturers (such as Apple) also offer really good deals on refurbished models that are just as high-quality as the brand-new ones (and even come with a warranty), but much less expensive. Another great dorm item: the Bluetooth speaker to drown out all the possible noise. And if your grad is a music lover, they’ll love you forever. 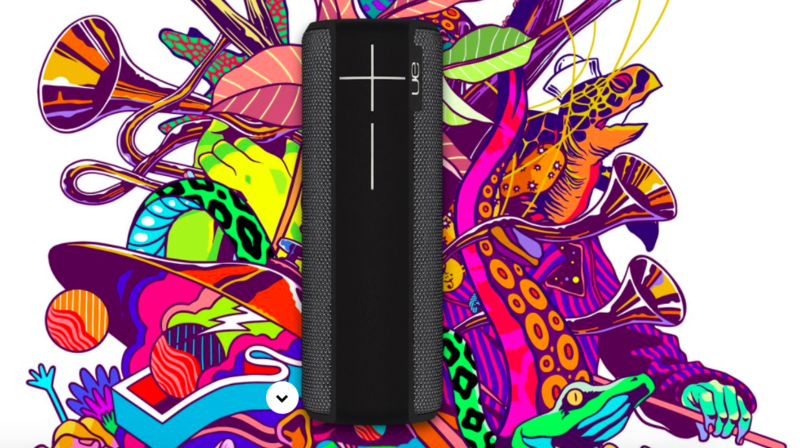 For a speaker that’s robust, durable, waterproof and comes in plenty of bright colors and fun designs, go with Ultimate Ears Boom 2 portable Bluetooth speaker. Stay warm and cozy during tomorrow’s winter bomb. Our tshirt blankets are perfect for hibernation. Give your high school grad a more tangible reminder of their high school years in the form of a T-shirt quilt. You can use old shirts they acquired through the years from the various clubs and groups they joined; or maybe your grad has so many band T-shirts they bought at concerts and shows, but they don’t wear them anymore. Send them to Project Repat. Young adults aren’t exactly known for their cleaning skills. You can help them out by gifting them a set of self-cleaning (yes, really) sheets. 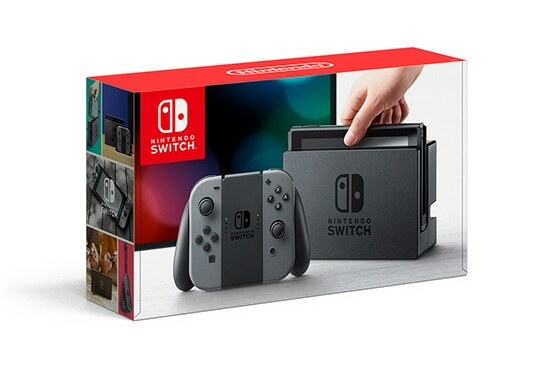 Why should they be tied to a TV when there’s a gaming console that goes wherever they go? 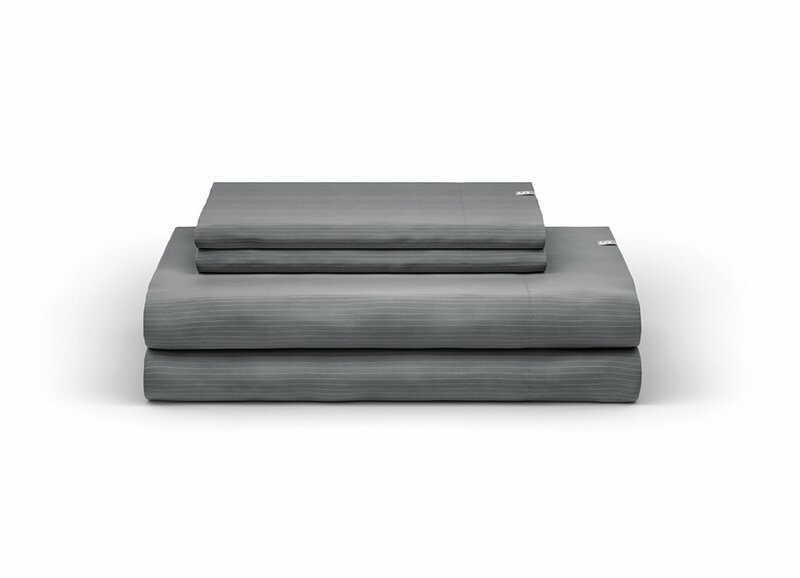 Whether they’re on the couch or on an airplane, we can pretty much guarantee this will be their new favorite way to relax and unwind. Leaving high school means an increased workload at college, which means an increased consumption of coffee. 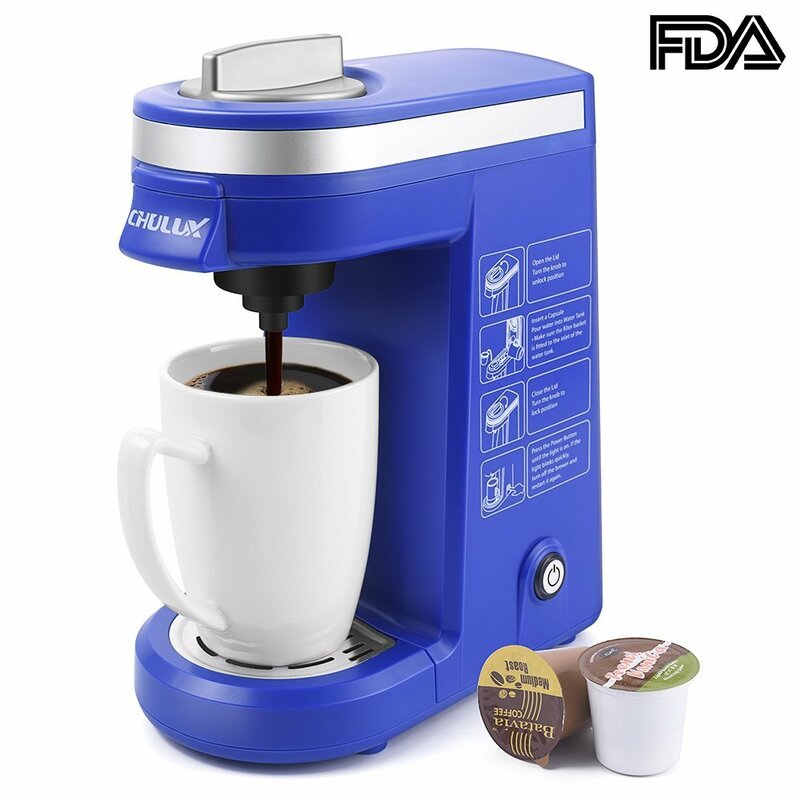 CHULUX’s coffee maker is decently priced, looks pretty cool and has great reviews. Everyone needs a sturdy portable charger. 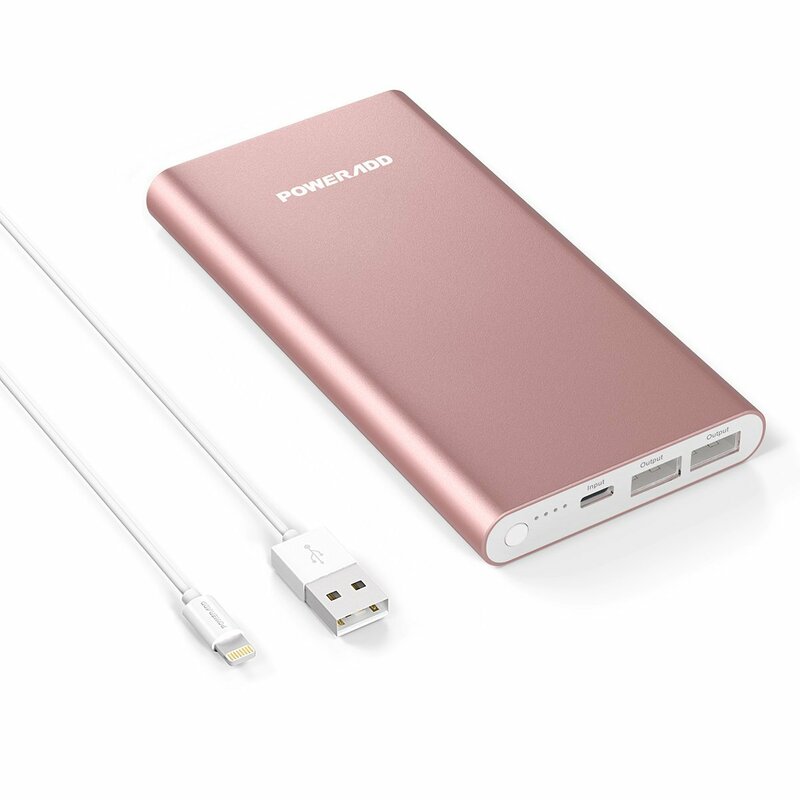 For Apple users, one of the best out there is Poweradd’s Apple portable power bank, while Samsung users should grab the Anker PowerCore 10000. Both have excellent reviews on Amazon. And finally, remind your grad of home with a subtle, adorable state pendant necklace. 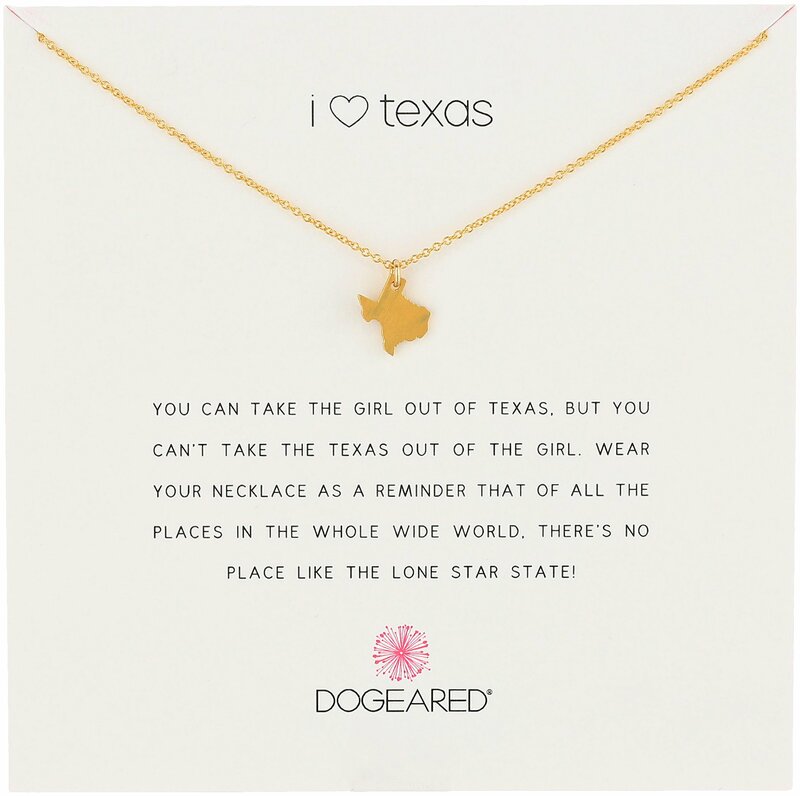 Dogeared sells one for every state, and the packaging also includes a sweet note. Your grad will love it.